Score 8 or more? 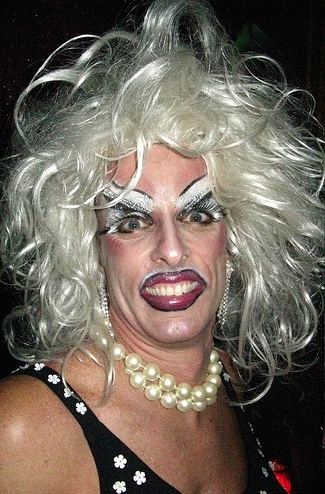 You're a T&A connoisseur. 4 to 7? You're but a mere mortal. 3 or less? Are you human? Whad'ya get when you cross today's celebrity-obsessed culture with Dan Ackroyd's classic SNL shtick Super Bass-o-matic 76? 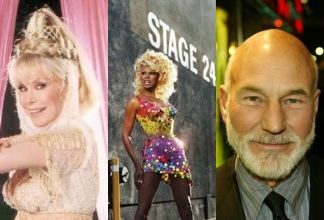 SUPER CELEB-O-MATIC 07! Of course, it's a stretch; we just needed an excuse to revisit the theme from our previous feature [Who] Do You Get When You Cross...? and liked the analogy. Let's begin. 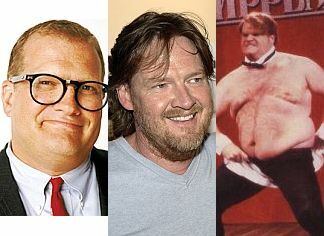 1. Who do you get when you cross Drew Carey, Donal Logue and Chris Farley? 2. 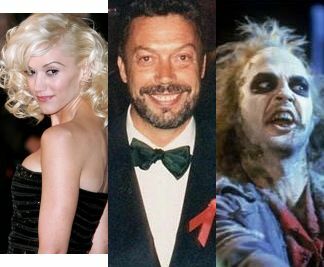 Gwen Stefani, Tim Curry and Beetlejuice?